I seriously thought I wouldn't make it in time for our first ever #TopazReads book club meet because I was sick and then my whole family (husband and three babies!) got sick. 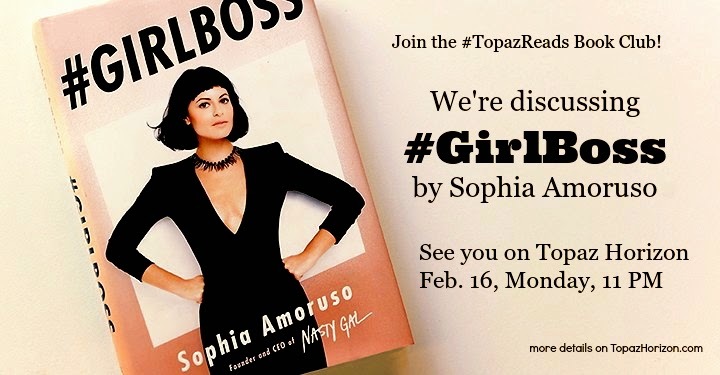 I just didn't have the time or the energy to read Sophia Amoruso's bestselling book, #GIRLBOSS. Not to say it was a difficult read. It's actually a really easy, fast read. I just had a tough past few weeks, but I finally finished the book! Sophia is the young woman who founded the e-commerce site Nasty Gal and built it in a few short years to a fashion empire worth millions of dollars. She wrote #GirlBoss to talk about that fantastic story and to inspire other #GirlBosses and would-be #GirlBosses. I picked up the book because I liked the cover. I'm not a dainty girl, I have a dirty mouth, and I like to stand with my hands on my hips. Sophia looked like a woman I'd get along with and I wanted to know her story. Thanks to my sister-in-law, Anj, who gave me this book for Christmas, I did! Okay, my thoughts: #GirlBoss feels like a blog. The good thing about that is it's friendly and easy to read. The bad thing about that is the "Yey for girl power!" voice robs Sophia of authority. She grew Nasty Gal in her 20s (she's just 30 years old now) so she sounds very young and very excited. But her voice lacked gravitas. I hate to say that because this is a woman who is a massive success. You can't argue with that fact! I guess my problem with #GirlBoss is it didn't know what it was supposed to be: an autobiography or a business book. It was both but it was too conversational to be business and too business-like to be a memoir. For example, the book rambles on and on about how she couldn't keep a job and how she never had enough money and then POW! She's making $150,000 a day! 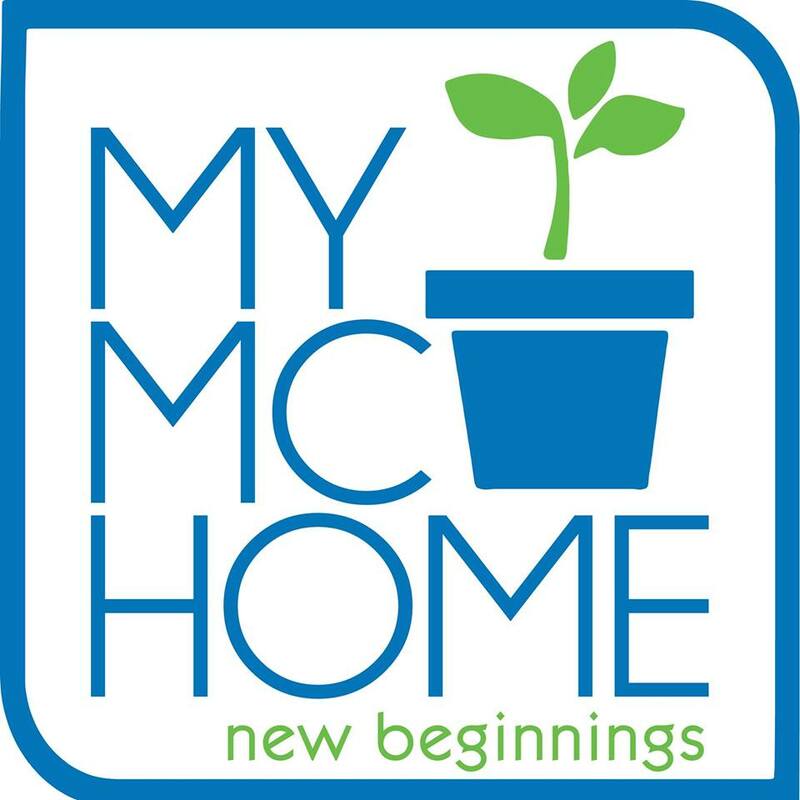 This is how I grew my blogs, too! Well, I didn't respond to EVERY comment (maybe I should!) but many of my friends now are people I met because of my blogs, simply because I had conversations with them. Then they linked me, shared my posts, blogged about me. That's how you succeed in anything really—build good relationships! So true. I earn a lot less now than when I was employed but I have more savings now because I'm too busy being a mother and any spare time I get, I spend on work! Translation: Don't buy anything you can't afford. Again, so true! I spent a lot of time hating people when I was younger. I may not care what they thought of me but I did wish them dead. All that hate and anger just made me ugly and unpleasant! Meanwhile, these people I hated, their lives flourished! When I decided to forgive and focus on the good, my life changed. Don't let the people who hate you, have hurt you, or the people you envy stay in your mind and your heart. Their presence will grow and grow till you can't function anymore! Kick them out! It's good to have goals, of course. But very specific goals (like, "I'll be head of the department at 25, own my house by 26, married at 27, have kids at 28, and retire at 30!") tend to become a to-do list. You focus too much on ticking things off the list that you forget to slow down, savor the climb to success, build friendships, take a look at the people around you. I did that ("I'll be EIC of a magazine at 32!" I became one at 30. ), ticked off boxes, and failed to spend time with my mother. She's dead now so that's one regret I'll always have. Alexi Wasser of IMBOYCRAZY.com: "I found that by sharing my personal experiences, like through my blog, we're not alone—that the most shameful, personal, specific things you're going through are actually universal. You can laugh about it. I want to make a contribution that matters, and I want to be as vulnerable and raw as possible so other people feel less alone." That's how blogging is for me! So! 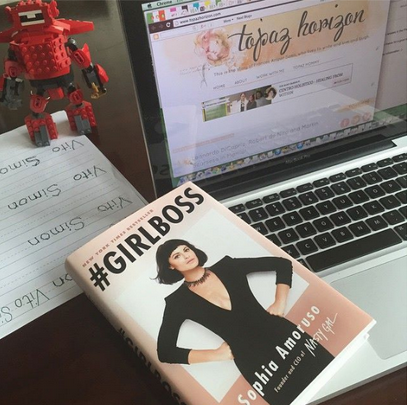 Did anyone else read #GirlBoss by Sophia Amoruso? If yes, kindly leave your thoughts on the book in the comments section below. At 11 p.m. tonight, I'll be online for 30 minutes to respond to every comment and if you're also online, we can actually have a conversation! Do come chat with me tonight! Hi Ms. Frances! We're kinda on the same page about what to make of this book. Medyo nabored ako kpg abt business ung topic. Haha! But I guess that's the whole point of the book. #GIRLBOSS nga db?! Pero it's more than that. It is really inspiring and relatable especially kasi it's from a girl's point of view. Hardwork really pays off. I like how easy it is to read. I highlighted some parts of the book too. "You create the world, blink by blink. It is entirely yours to discover and yours to create." 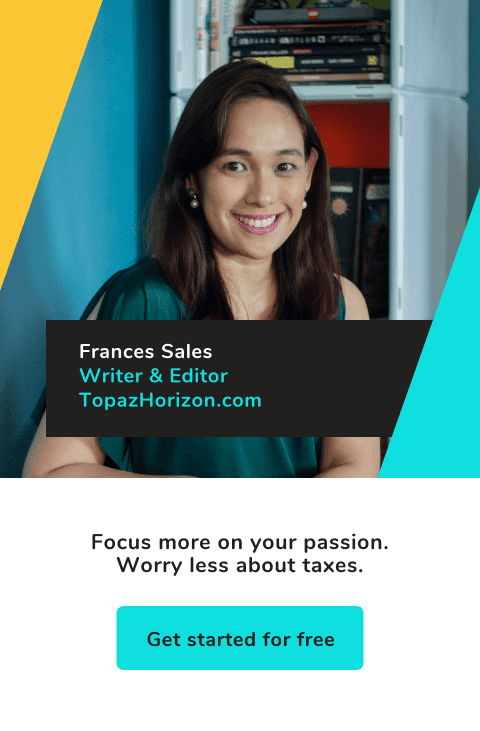 It's very inspiring and relatable... Kung pwede lang sana relatable din yung millionare part! Well, that's why we read the book, right? So we can be #GirlBosses, too! I like this book club, too! Napipilitan din ako magbasa! Even if nobody joins, at least I know I read a book! My goal is one book a month. Thanks for joining me, Joycie! I LOVED GirlBoss! It was one of several books that I read that inspired me to leave my 8-5 and start my own Virtual Assistant Business!